Contacting us is easy! 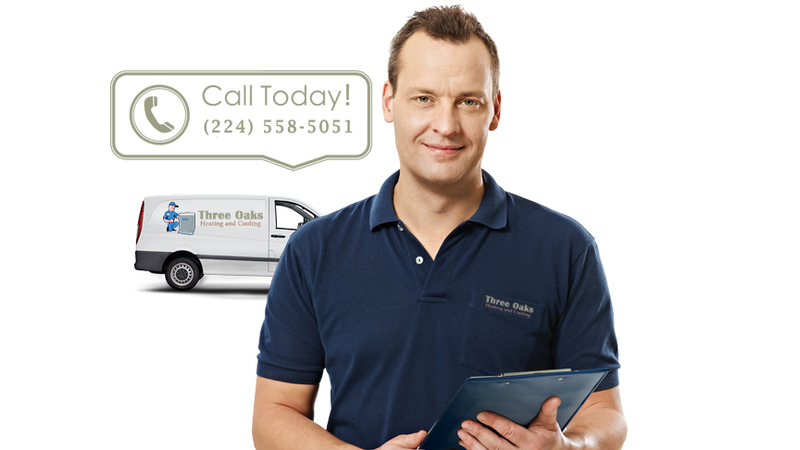 Whether you need to schedule a service appointment or have questions about your comfort system, we love to help. Send us an email, text message or give us a call to get started. Seven Day a week service available.